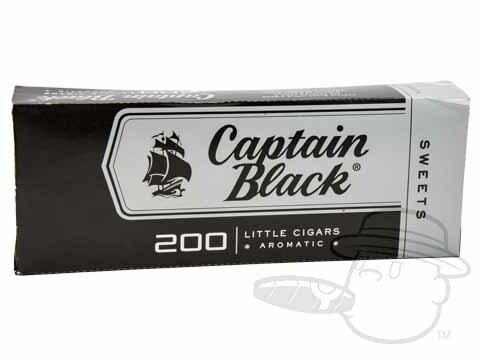 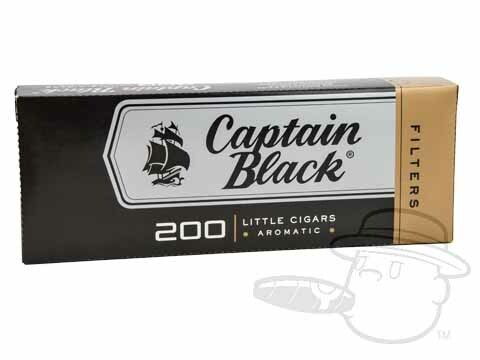 Captain Black little cigars are fantastically flavored machine-made small cigars featuring a unique blend of aromatic tobaccos from Indonesia, the Philippines, and United States to bring you a satisfying short smoke whenever the mood may strike. 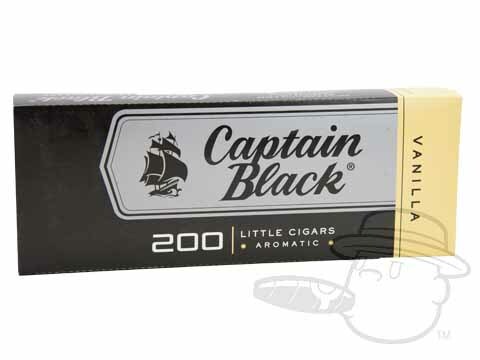 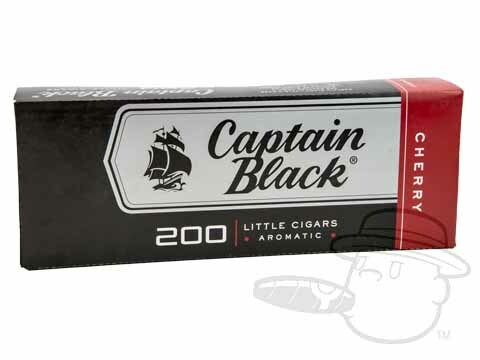 Available in a variety of flavors and styles, Captain Black has a tasty and affordable cigar for every smoker's palate. 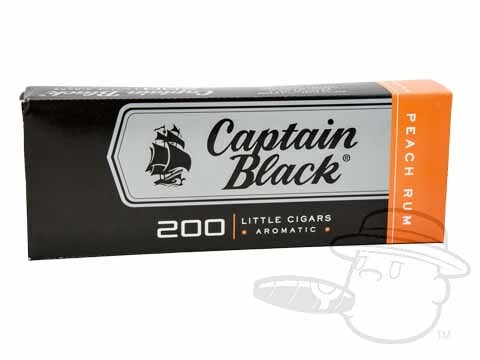 Try a pack and find your flavor now!